Dr. Dean A. Curtis passed away July 9, 2018 at Citrus Manor Assisted Living in Mesa, AZ. He was 96 years old and born September 30, 1921 to parents Cleveland and Eunice Amanda Nelson Curtis in Thatcher, AZ. He served a full time mission for the LDS Church in the Northern States Mission and later in life he and his wife Phyllis, served another mission in Winnipeg Canada Mission. He served in the U.S. Army Air Corp in WWII as a fighter pilot trainer. 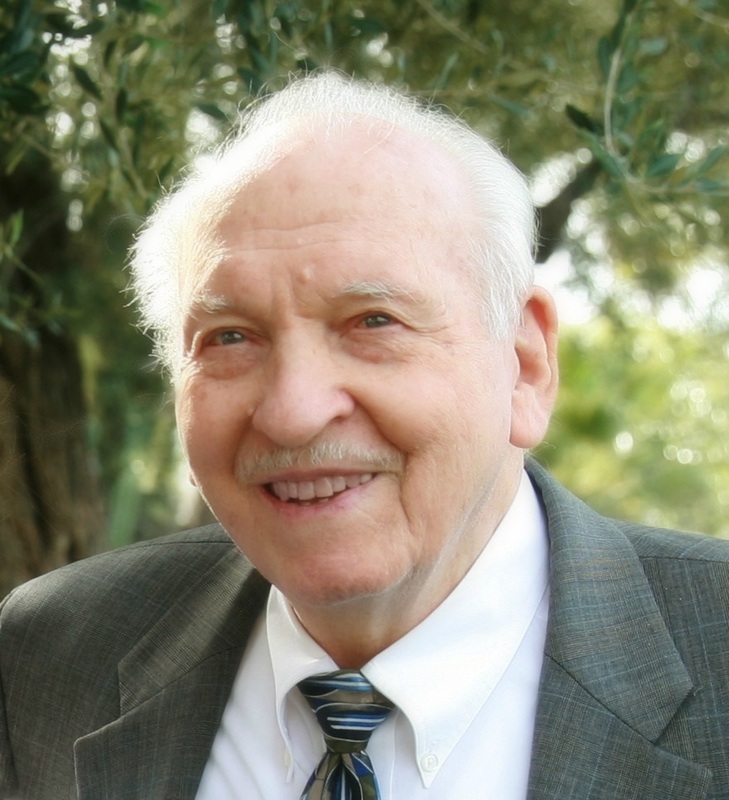 An educator by profession, he previously served as President of Eastern Arizona College from 1965 – 1976. He is survived by his wife of 73 years Phyllis Jones Curtis, sons Ken, Ron, Tom and daughters Janis Gulledge and Deanna Cooley, and brothers Phil and Kay. He is preceded in death by his parents, his sisters Maurine and Clara as well as his brothers Carl, Bruce, Alden, Gary and grandson Jeremy Curtis and great grandson Stephen Curtis. Funeral services will be held at the Thatcher, AZ LDS Chapel located on Church Street, Saturday, July 14 at 10 AM with a viewing at 9 AM. We were sorry to hear of the loss of Dean. He will be missed here in our neighborhood. I am the daughter of Brandt and Norma Curtis of Provo. Dean and Phyllis were good friends of my parents. Also, Dean and Brandt were cousins. They did a lot together. I was just wondering what ever happened to Dean and Phyllis and saw that Dean had just recently passed away. Dean was a wonderful caring man and a great friend to my father. May you be comforted in your loss.